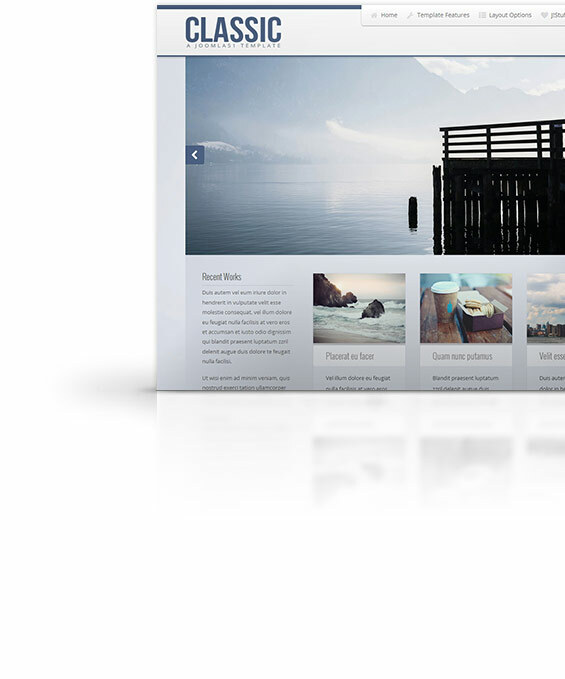 Subscribe to our Newsletter and receive this template absolutely FREE! Our 'Classic' template is everything you have come to expect from our templates with the one great exception, it is completely free and yours for the taking. Among its many features include multiple color and font choosers for almost every element of your project, easy edit background and logo options, Font Awesome and animations inclusion along with a whole host extensions to help organise your site content. Download your free copy today to use as you please!